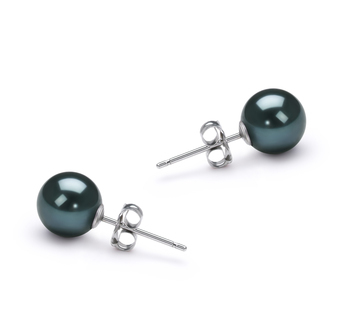 Superbly stylish and sultry, the Tindra 10-11mm White Freshwater Cultured Pearl Ring is a wonderful gift for the lady with a tasteful jewelry collection. 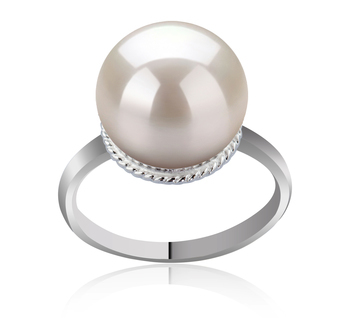 A spotlight on a ring, circled by a sterling silver band, the white pearl amazes you with its AAAA luster and shine. 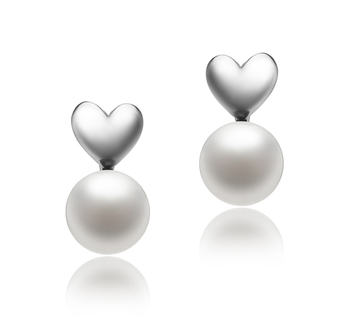 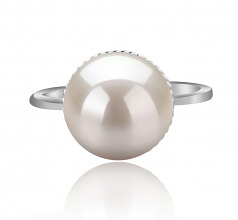 Wrapped in light and dipped in pure white, this pearl ring will make her fall in love with it. 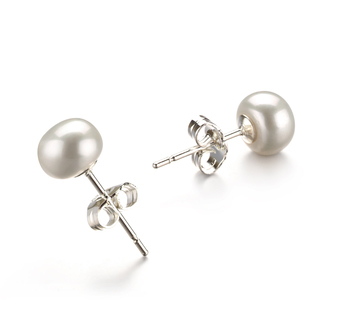 An excellent AAA quality is visible in its shape, body and overall grade as well. 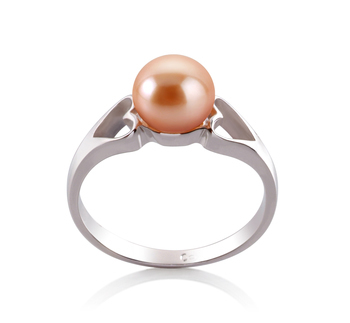 Deeply seductive, it is the perfect gift for the lady who cares for details and attends social events where this opulent pearl ring can be shown off and admired. 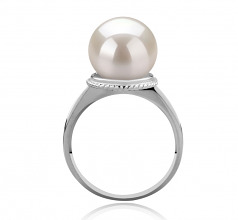 Timelessly elegant, this white freshwater cultured pearl ring will make the ideal addition to her finger. 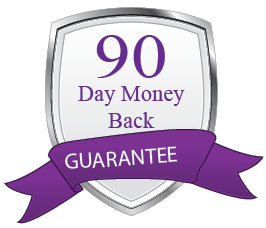 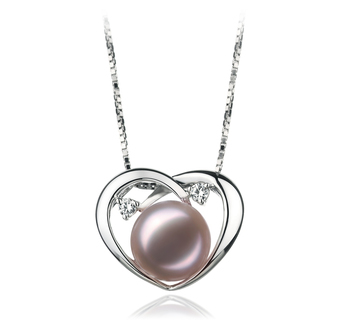 Offer it as a gift birthday or anniversary present with the guarantee that she will be thrilled! 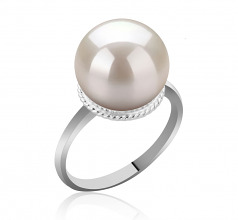 Amaze her and show your appreciation with this dazzling white pearl ring! 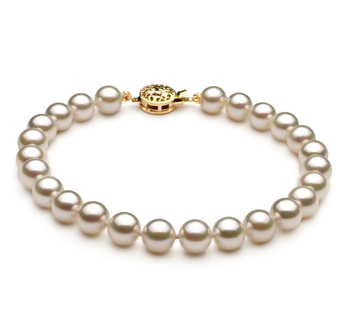 Show only for "Tindra Ring"